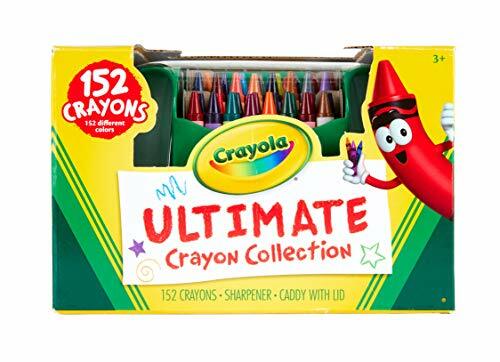 Check out this HOT deal on this Crayola Ultimate Crayon Collection, 152 Crayons, Coloring Supplies, Styles May Vary, Gift Priced at only $10.21 was $14.99. Ships Free with Amazon Prime! DOUBLE WRAPPED & DURABLE: These kids’ art tools are double wrapped for extra strength.